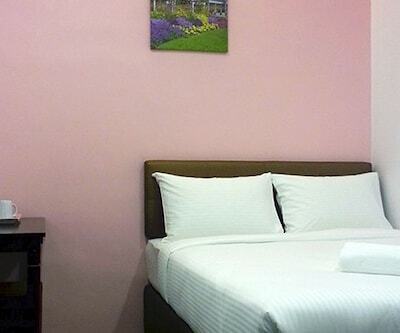 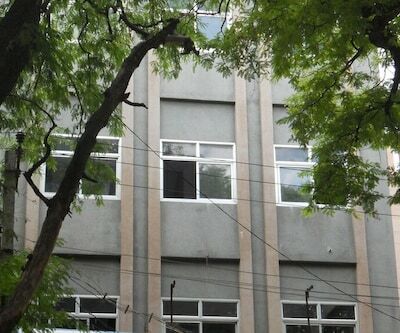 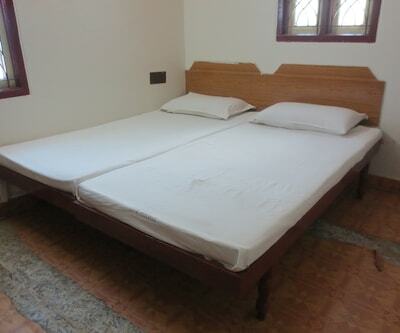 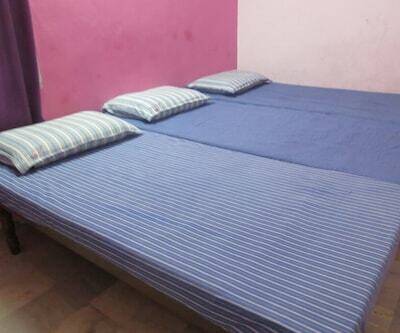 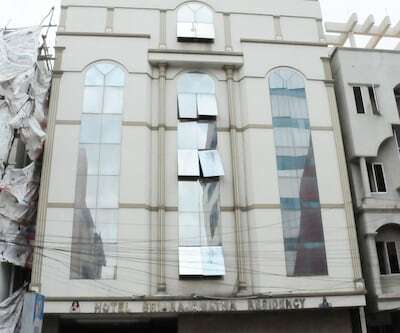 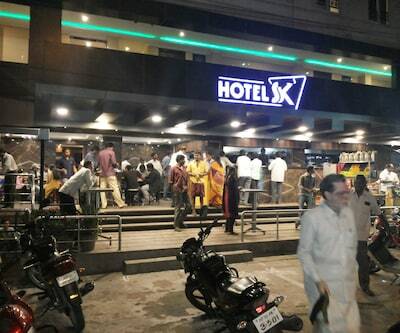 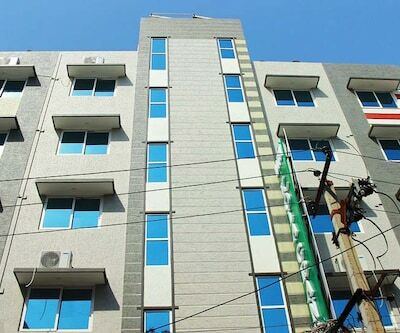 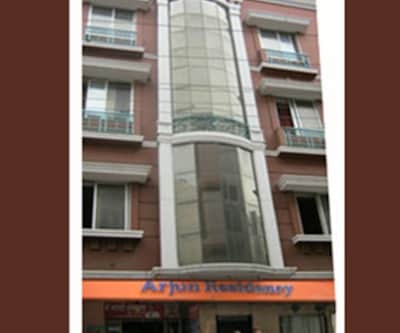 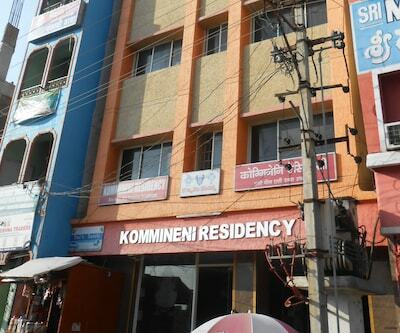 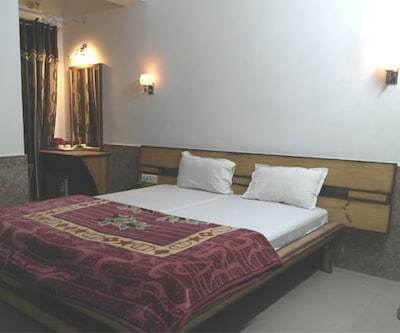 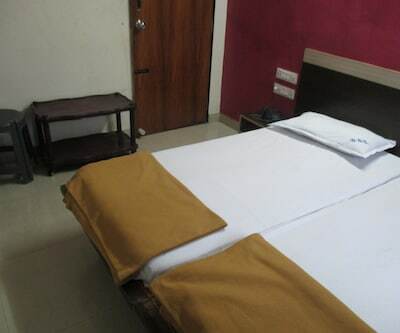 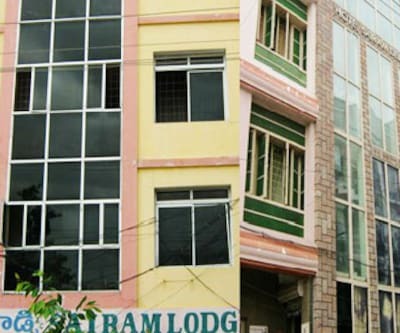 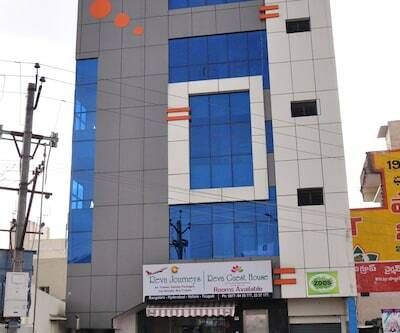 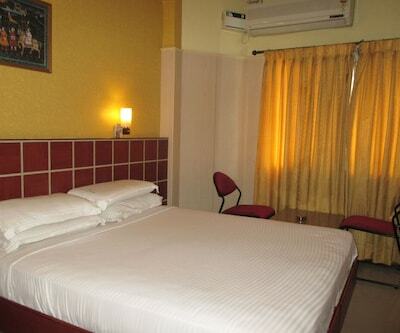 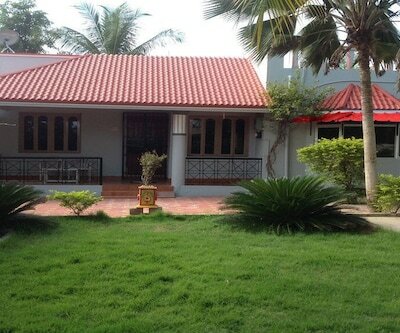 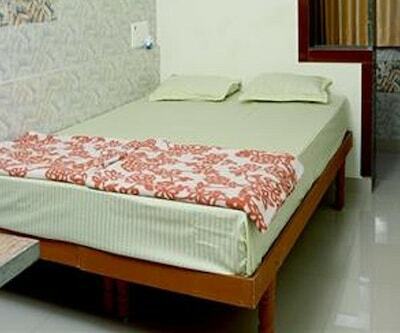 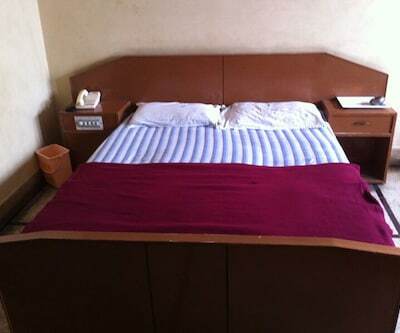 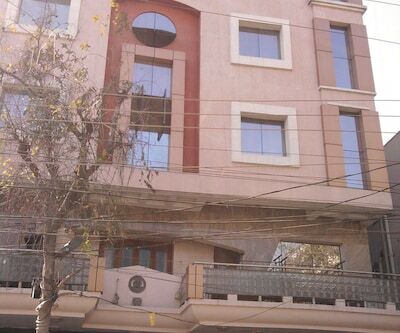 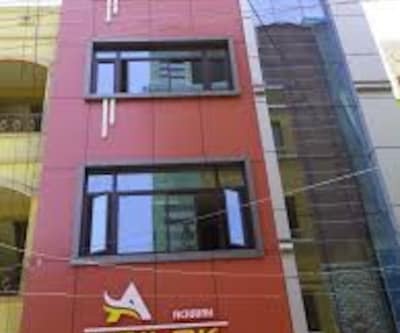 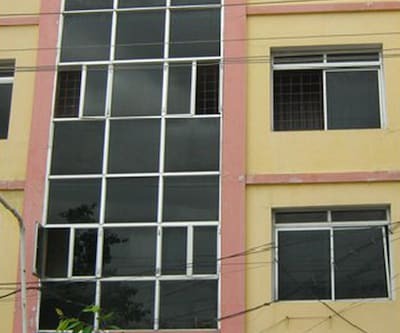 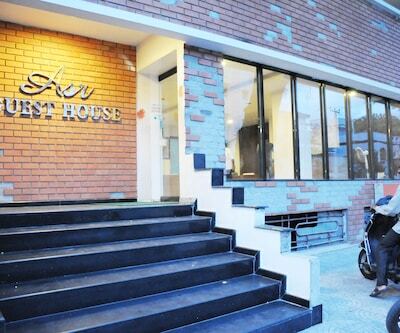 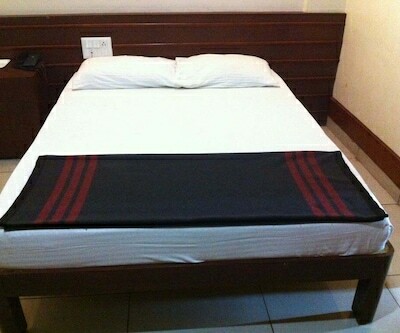 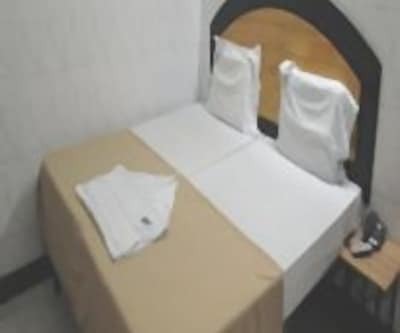 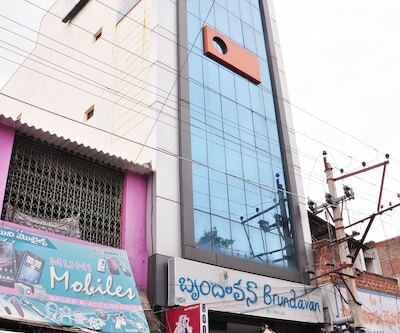 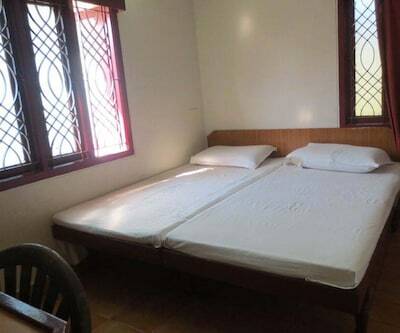 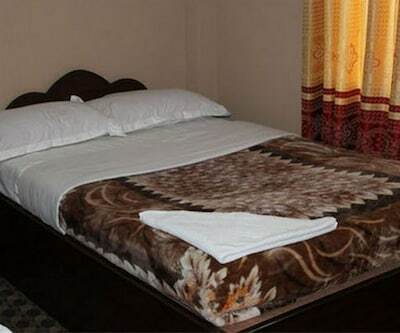 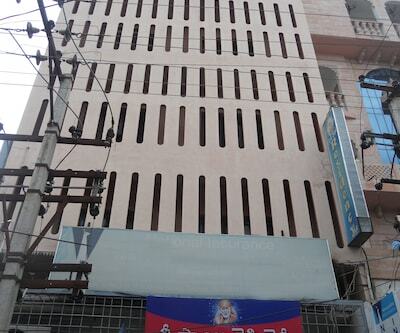 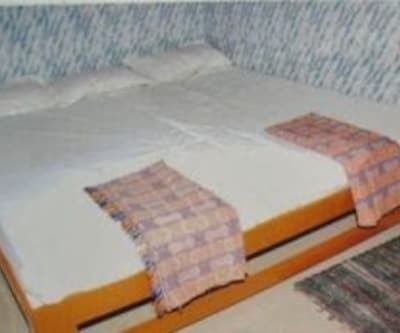 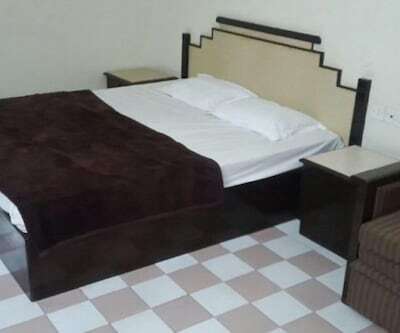 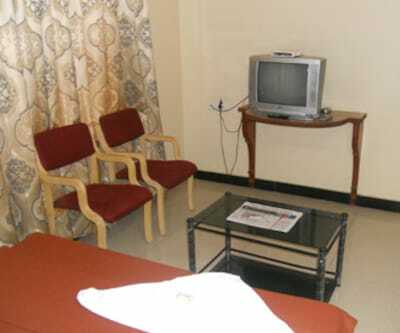 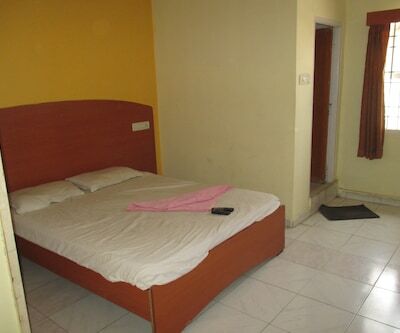 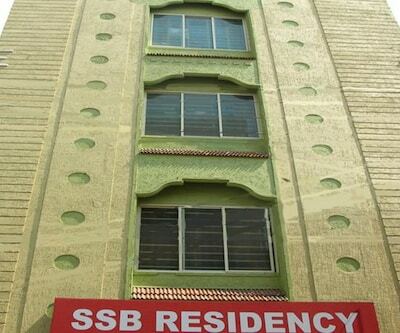 Hotel Dillis, a budget property has security service for the safety of the guests. 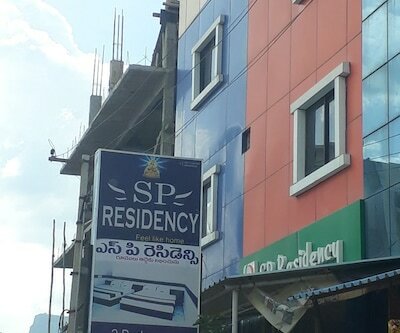 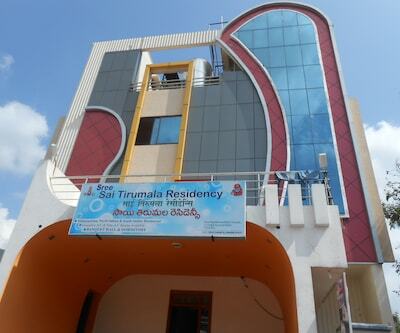 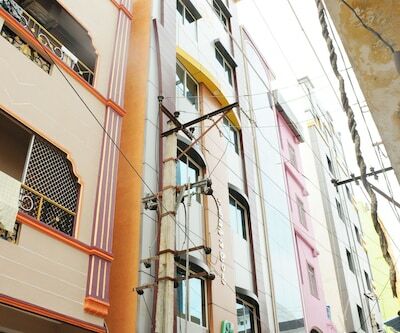 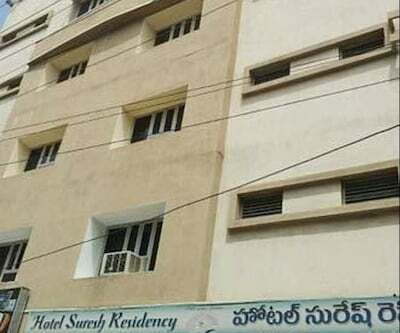 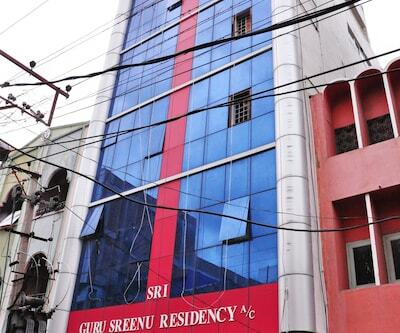 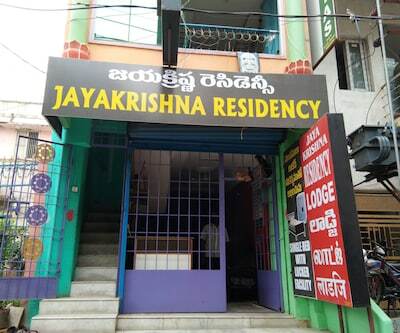 The famous Sri Venkateswara Swamy Vaari Temple is 24 km away from this accommodation in Tirupati.The 3-storey property accommodates 20 well-maintained and comfortable rooms. 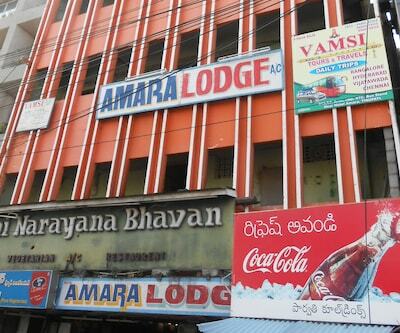 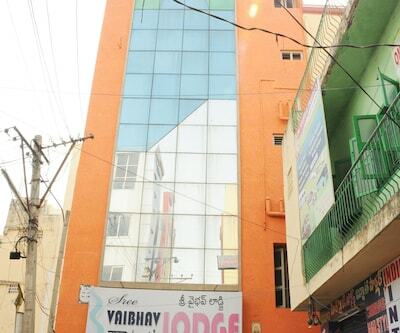 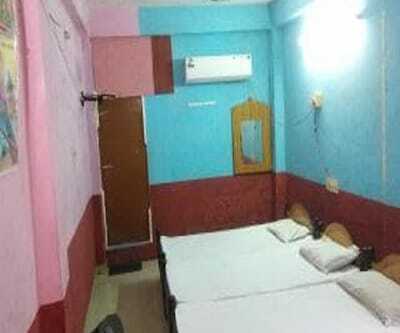 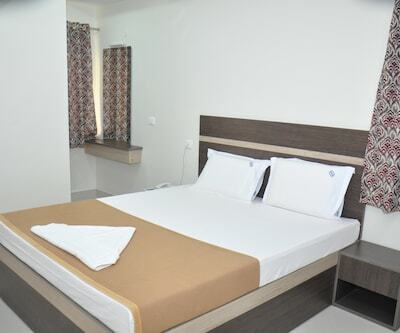 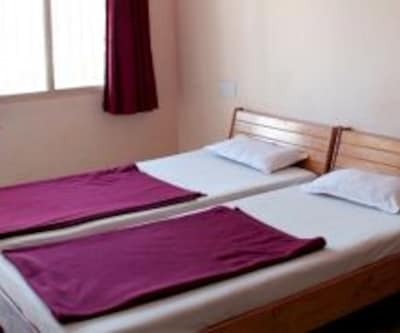 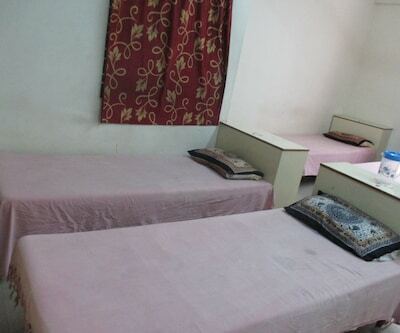 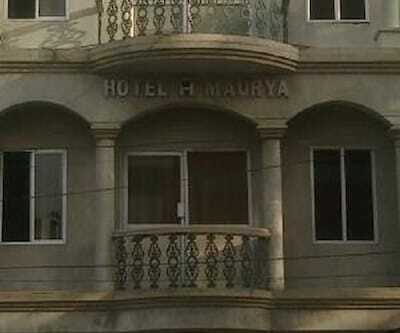 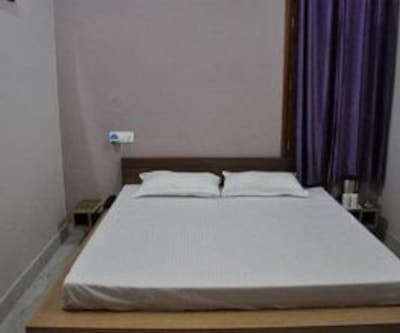 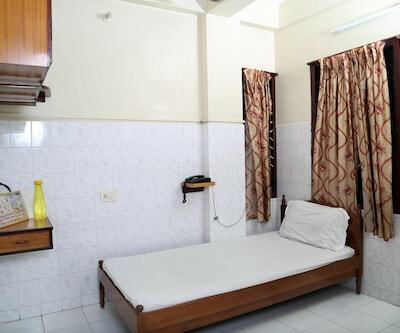 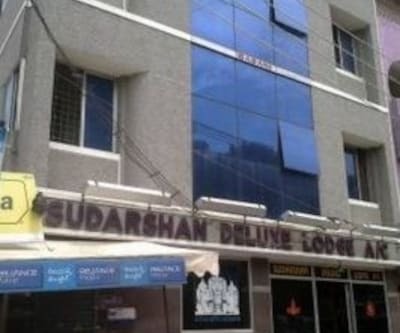 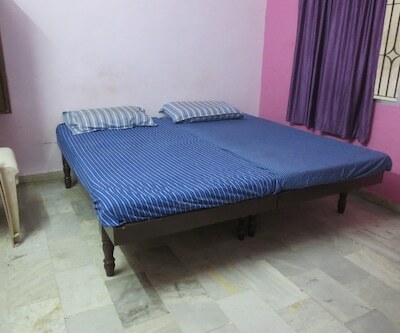 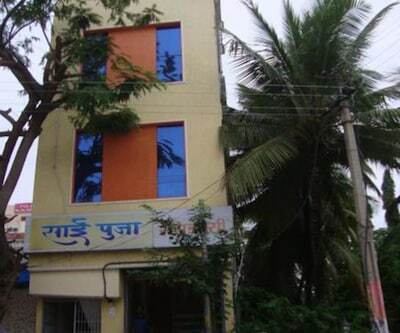 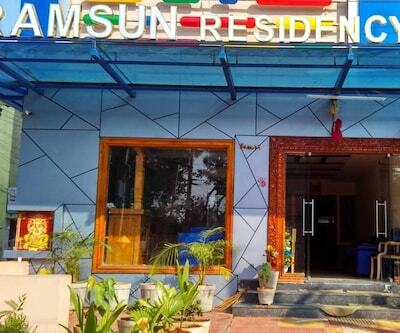 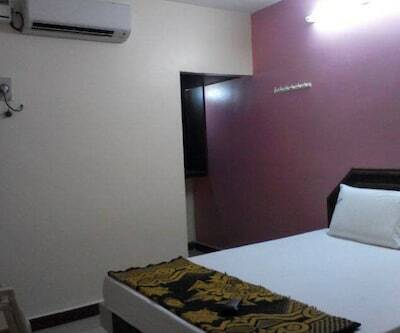 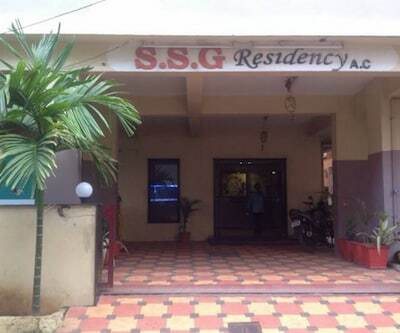 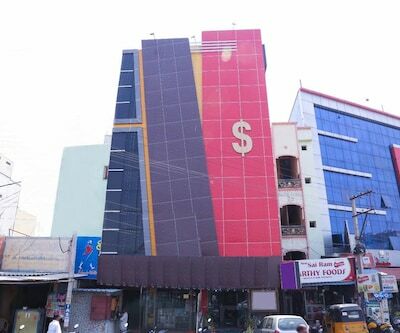 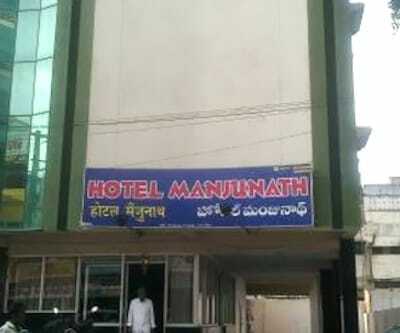 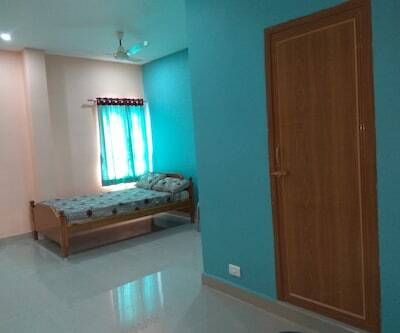 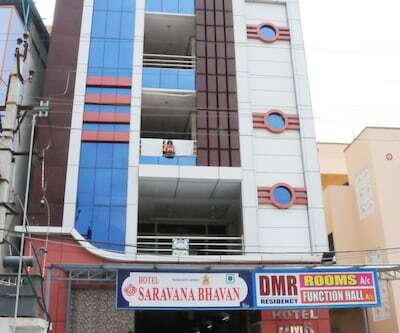 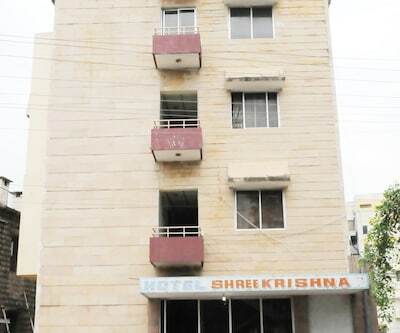 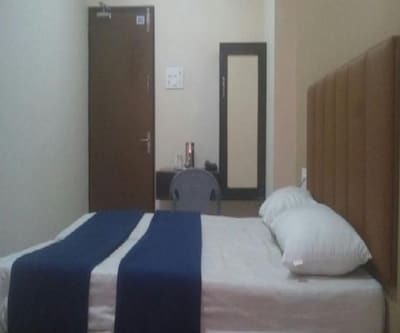 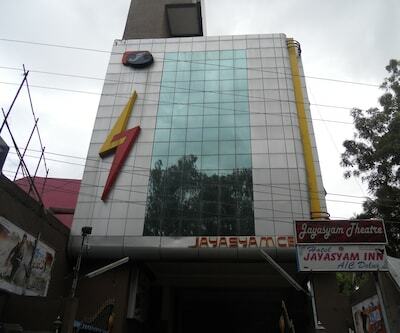 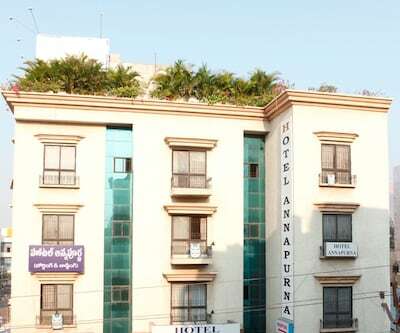 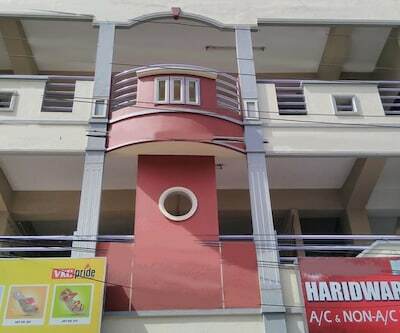 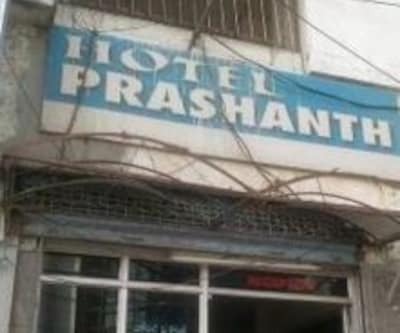 Telephone, coffee/tea maker, television, wardrobe and attached bathroom with hot/cold water facility are few of the conveniences available within the room.This hotel in Tirupati offers services like medical assistance and power backup are also available within the premises. 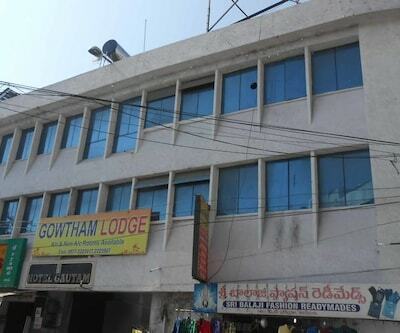 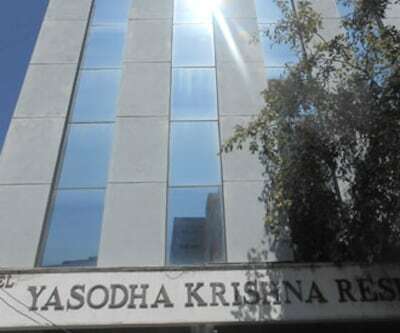 Parking, elevator and front desk are few of the facilities available within the premises.Places worth visiting are Sri Venkateswara Zoological Park (11 km), ISKCON Temple (9 km) and Govindaraja Cholutries (6 km). 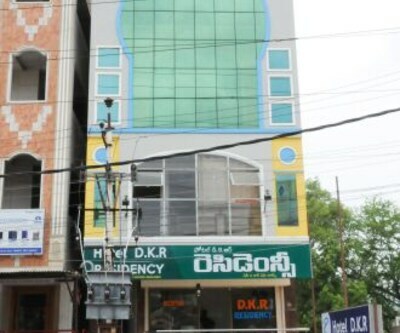 The Tirupati Central Bus Station is 7 km away, the Tirupati International Airport is 119 km away and Tirupati Railway Station is 5 km away from the Hotel Dillis.